The concept of stuffing a V8 engine into the classic Porsche 911 might not seem groundbreaking, as car owners have been doing it for years. However, the fact that the automaker is actually doing it now makes for a nice surprise. 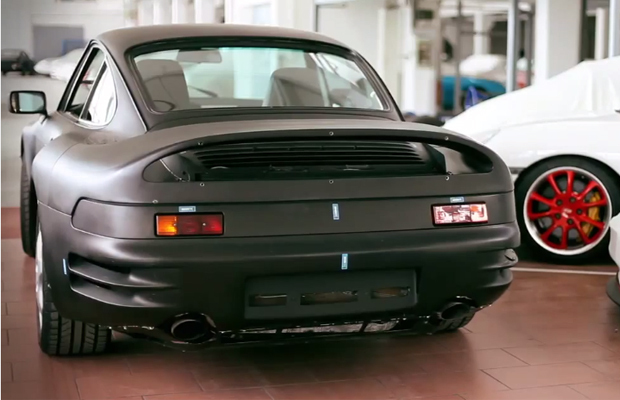 Originally billed as a successor to the 959, the tuned-up 911 featured an Audi-sourced V8, which was scheduled to take on a Porsche V8 had approval went through during the production phase. But that wasn’t the case back in 1988. Watch as the car is highlighted in this new video released by Audi.